Ever wondered how clean your favorite Ecorse restaurants are? We've got the health inspector's report. ECORSE, Mich. — A Restaurant Report Card check at three Ecorse eateries turned up with no perfect scores. WXYZ’s Andrea Isom visited the downriver restaurants. First up, Grand Port Café on Jefferson Avenue, while still celebrating its grand re-opening, new management and menus, had four priority health violations. The violations ranged from no soap or paper towel at the hand sink to not supplying the required temperature gauges and food not properly marked. All the violations have since been corrected. 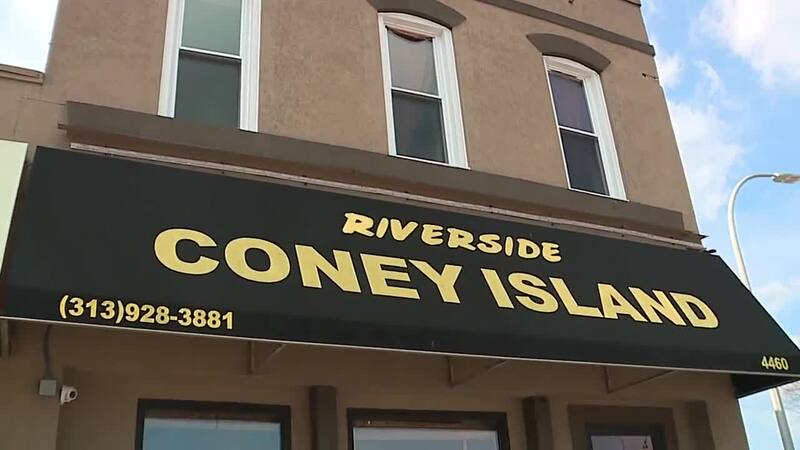 Next up, Riverside Coney Island on Jefferson Avenue also had several priority health violations. The no-nos ranged from a spray bottle of bleach water not properly labeled, to opened turkey breast with no date and a hand sink that was not easily accessible. And lastly, a surprise visit to Taco Especial Inc. on Southfield Road, which is currently closed for remodeling, lead to a sneak peek of the taqueria’s shiny new kitchen. During the last health inspection, Taco Especial Inc. had three priority health violations such as a backflow device not properly installed, potentially hazardous foods in the cooler and no paper towel provided at the hand washing sink. Owners told WXYZ they’re hoping to open in a few weeks, new and improved. To see the health inspection reports for each of the restaurants listed, follow this link and type in the restaurant name.